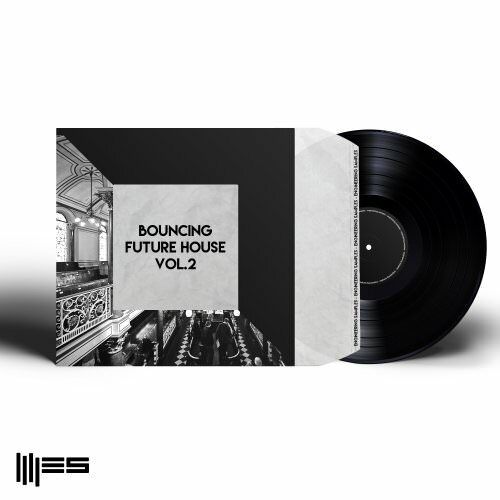 "Bouncing Future House Vol.2" is giving you access to super fresh audio, finely crafted MIDI files and cutting edge Synth Presets. 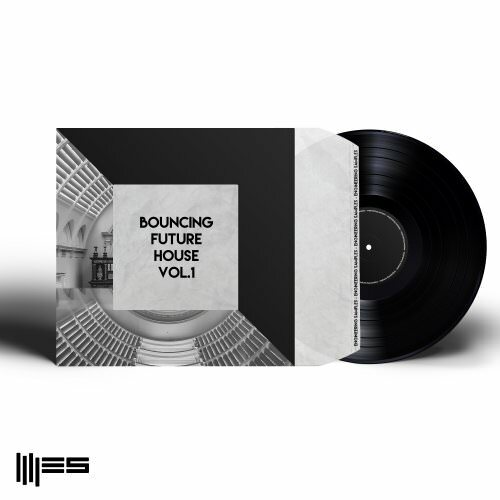 "Bouncing Future House Vol.1" is giving you access to super fresh audio, finely crafted MIDI files and cutting edge Synth Presets. 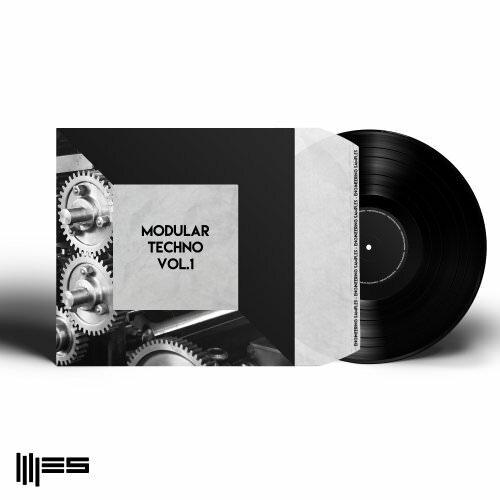 Including 5 construction kits with over 488 MB of powerful Drum Sounds, fat Synth Hooks, uplifting FX sequences, emotional melodies and much more composed and selected with the highest artistic claim. 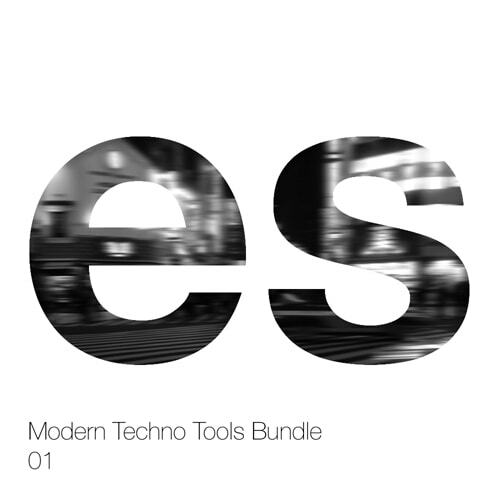 Packed with over 562 MB of various sounds & loops this pack is entitled to match the highest standards and needs of Techno producers worldwide. 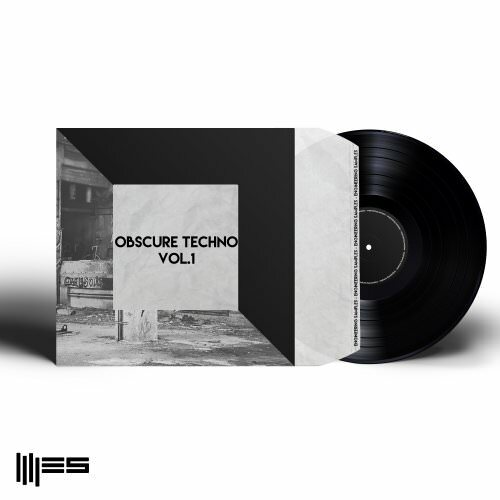 Inspired by some of the big names in underground dance music like Tube & Berger, Stephan Bodzin, Adriatique and Marc Romboy this Pack is the perfect blend between Electronica, House and Techno. 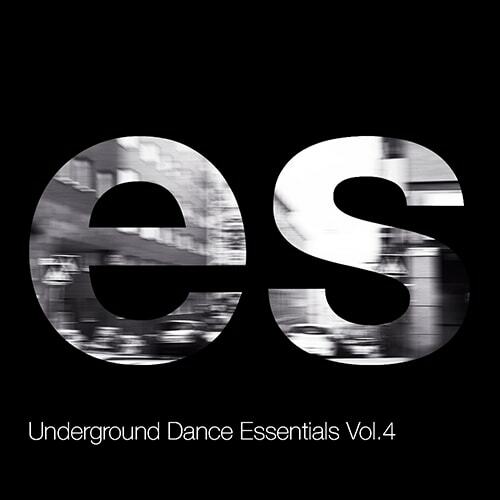 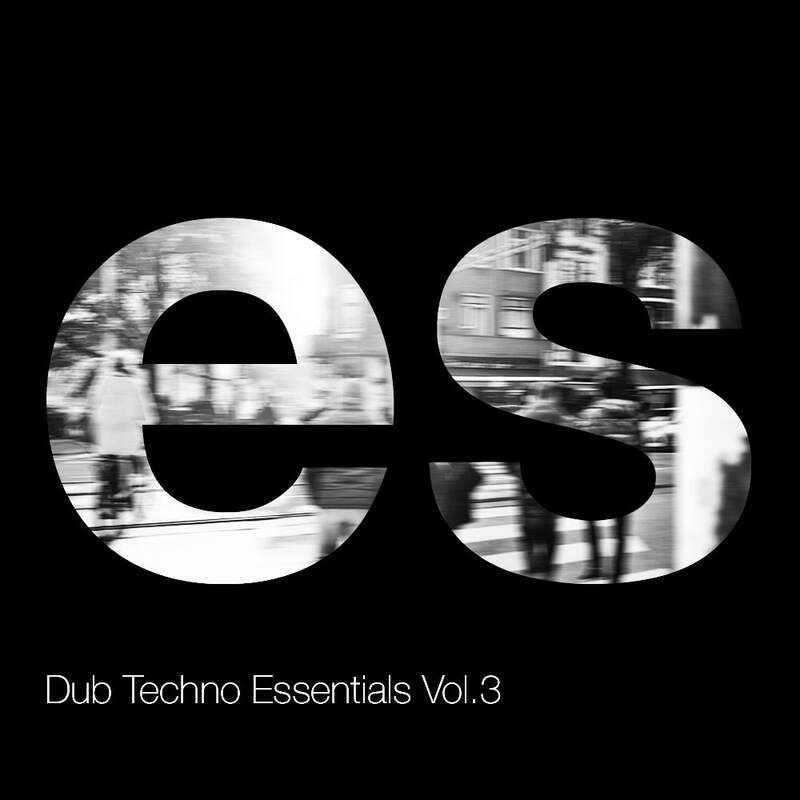 "Dub Techno Essentials Vol. 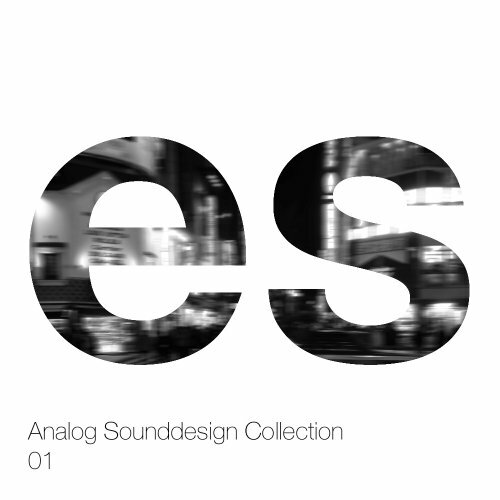 3" is the latest output of Engineering Samples. Following the success of the "Dub Techno Essentials" - Series we decided to make everything even bigger and better.